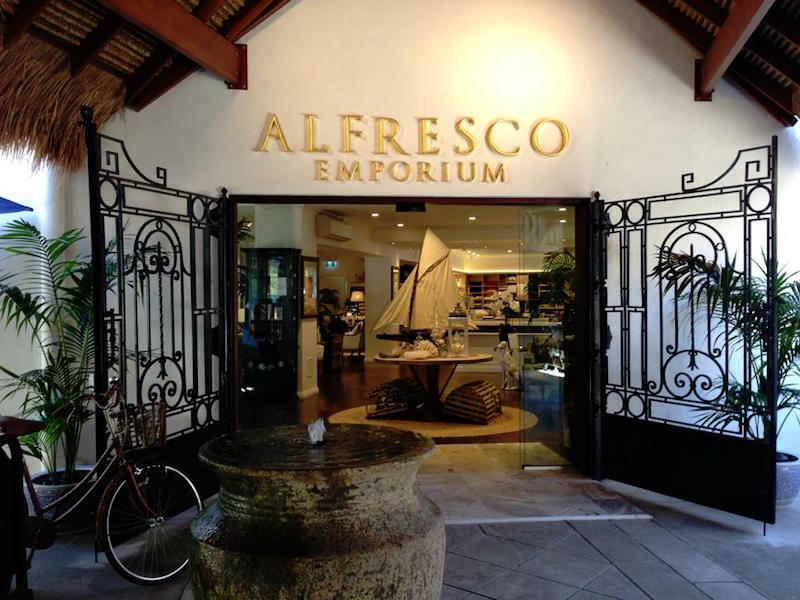 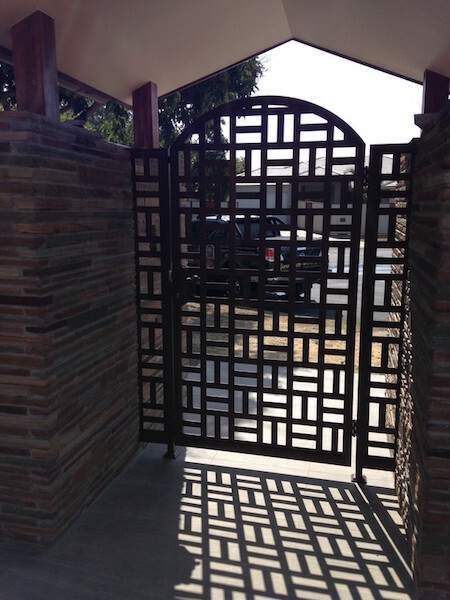 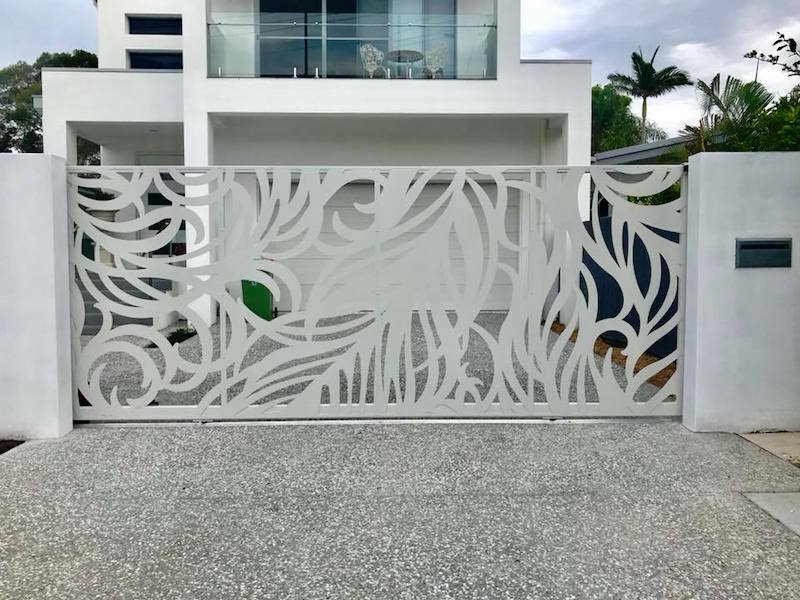 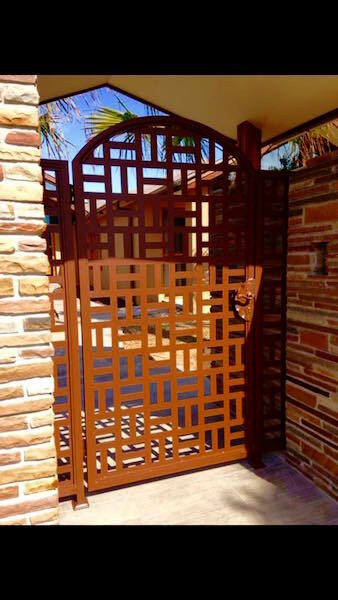 In today’s world, gates aren’t just an everyday necessity, they’ve also evolved into a personal work of art in their own right. 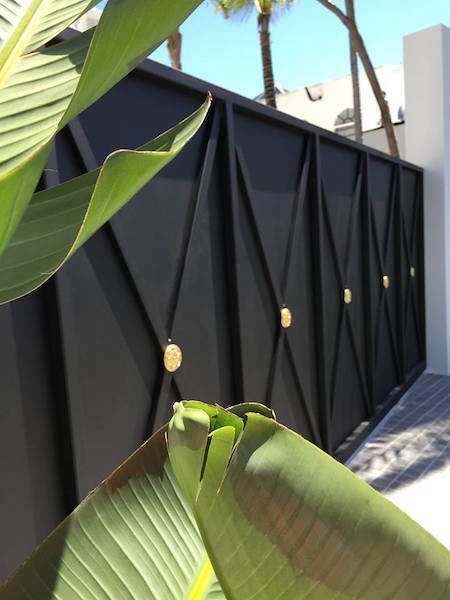 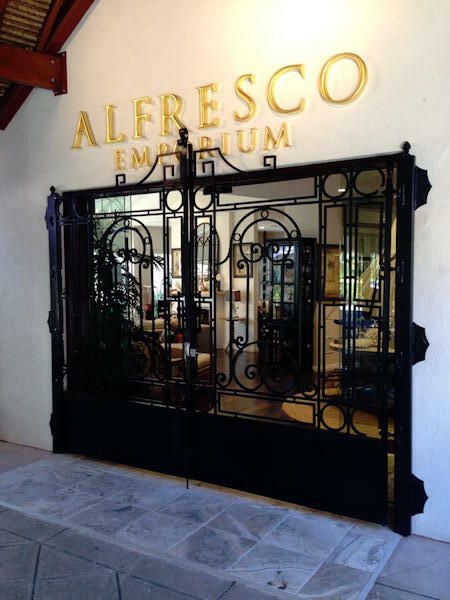 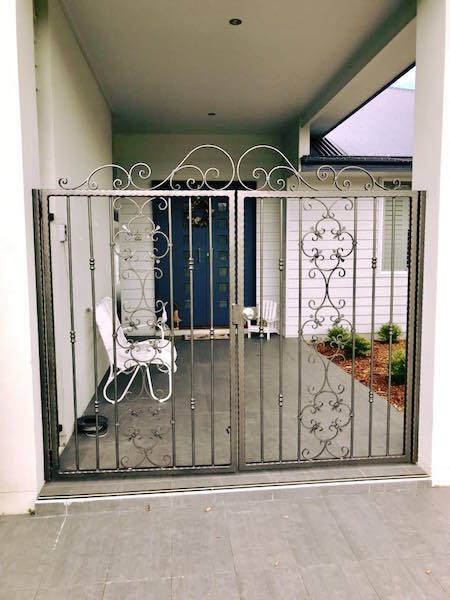 A stylish, custom gate can add both value to your property and upgrade its aesthetics, not to mention improving safety and security for you and your loved ones. 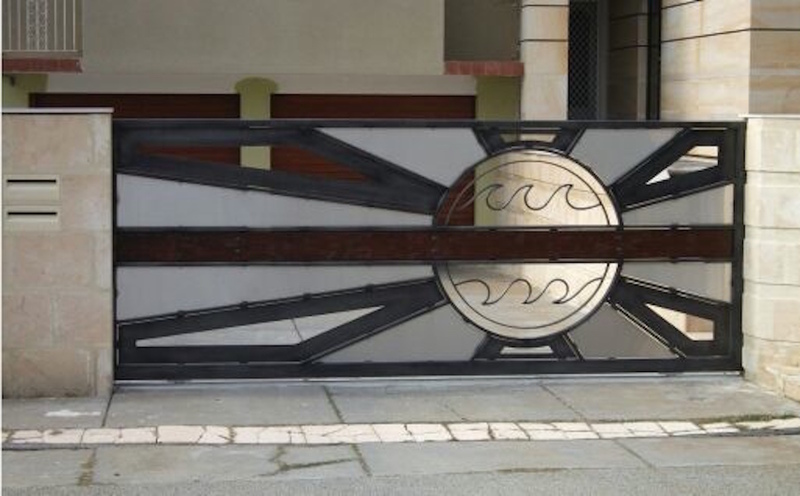 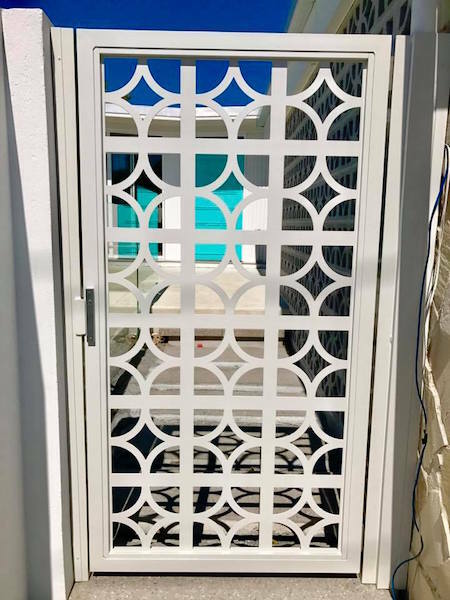 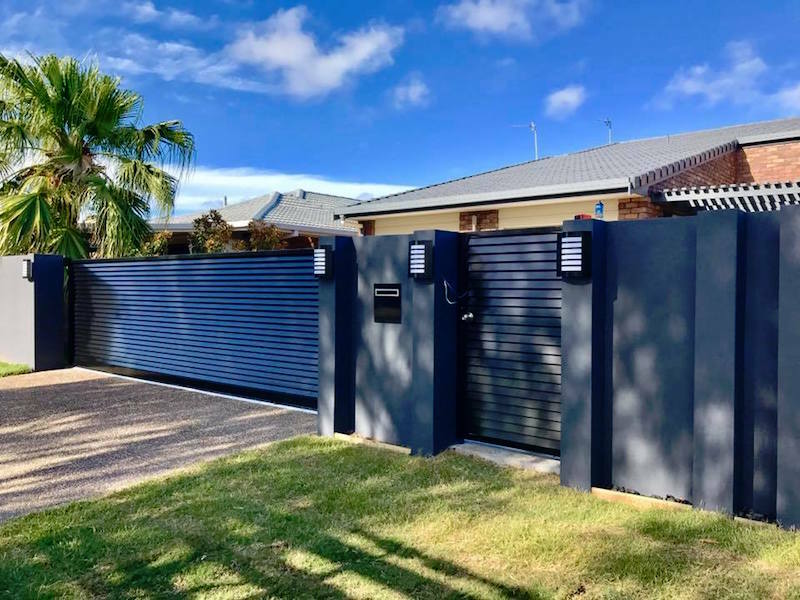 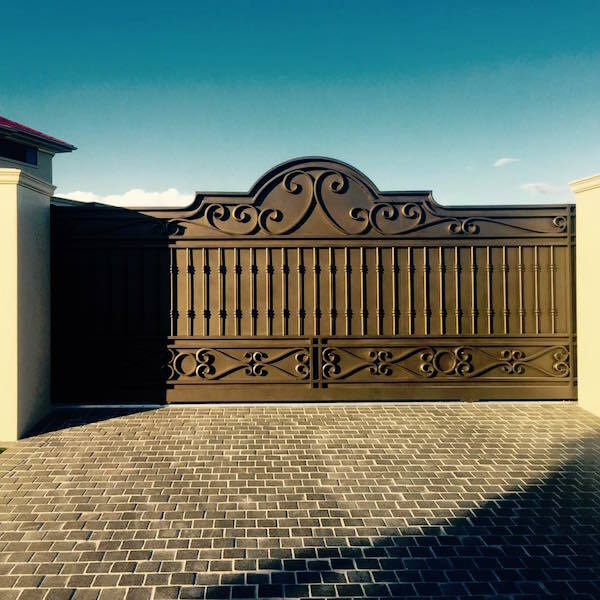 At Garmisch Fabrications we pride ourselves on offering an extensive selection of gates of all kinds, from driveway and pedestrian gates to security gates, automatic gates and so much more. 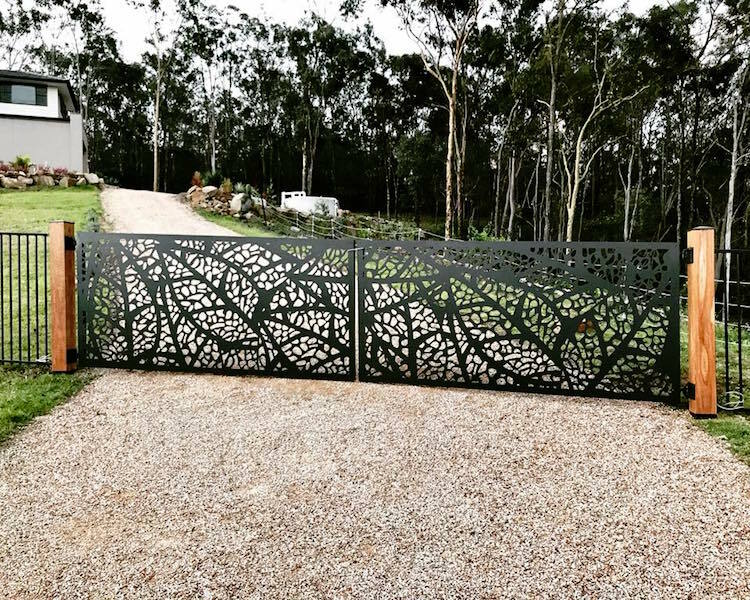 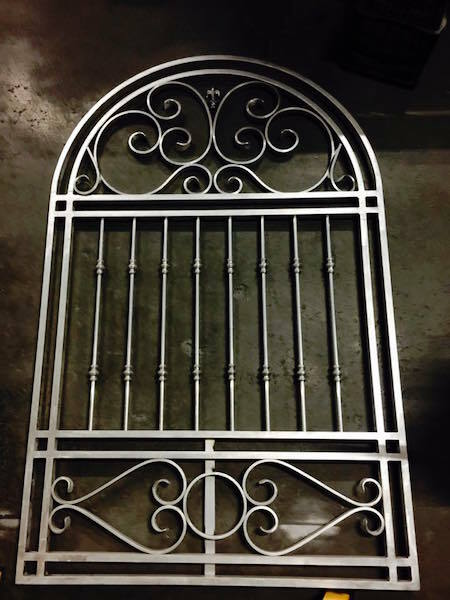 Whatever type of gate you’re after, we can also customise it to match your individual requirements, from material, size, shape and colour to the design itself. 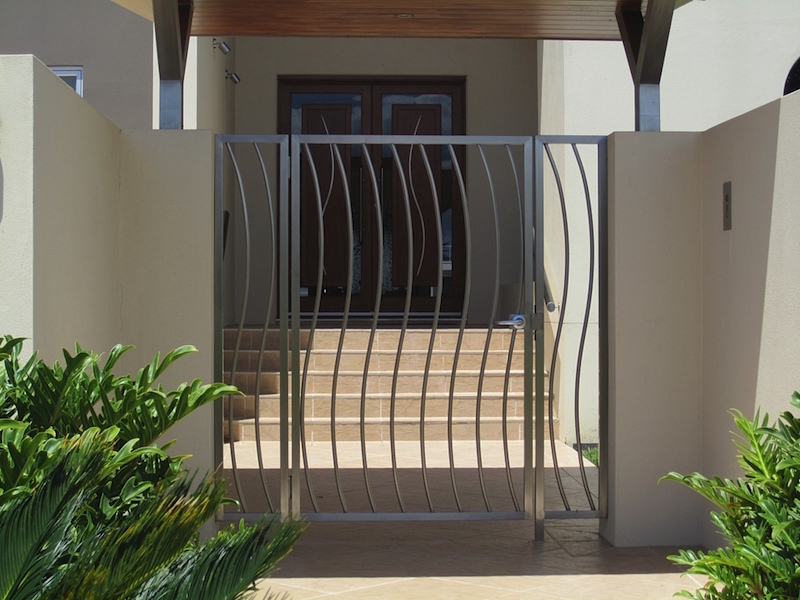 From the initial design and planning to the construction and installation itself, Garmisch will be able to help every step of the way. 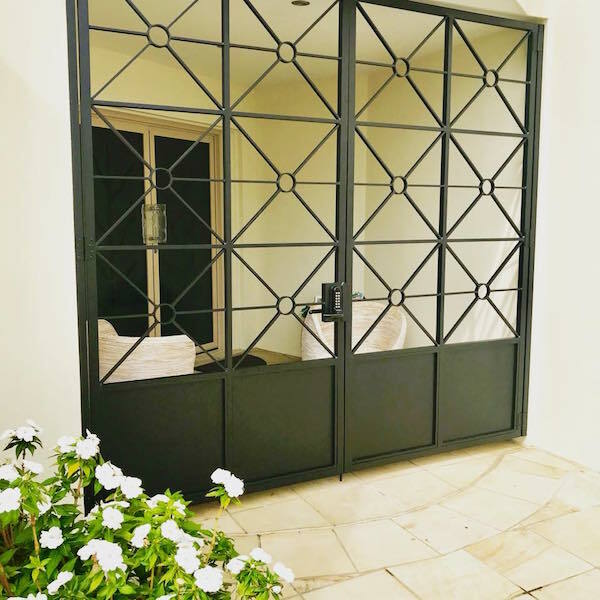 We’re happy to offer expert advice and consultation, so whether you come into the process with your own ideas, or want us to guide you and suggest the best option, we ensure you’re happy with the end result. 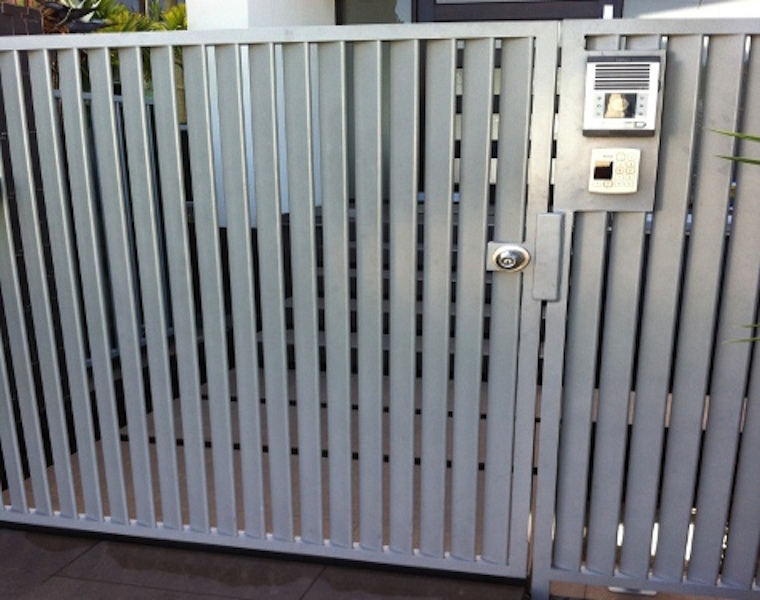 Garmisch are experts when it comes to ironworks, but another popular option we offer is aluminium gates. 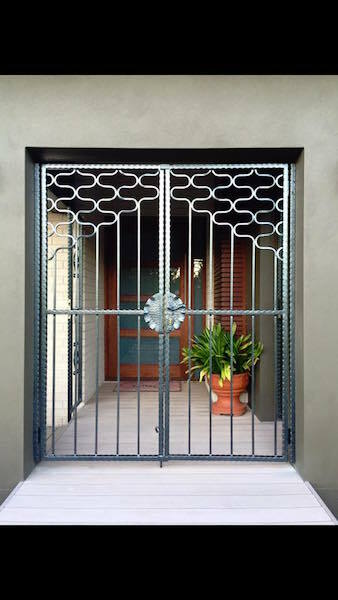 Cheaper, lightweight and extremely durable, aluminium can even be made to resemble wrought iron so it’s an attractive prospect. 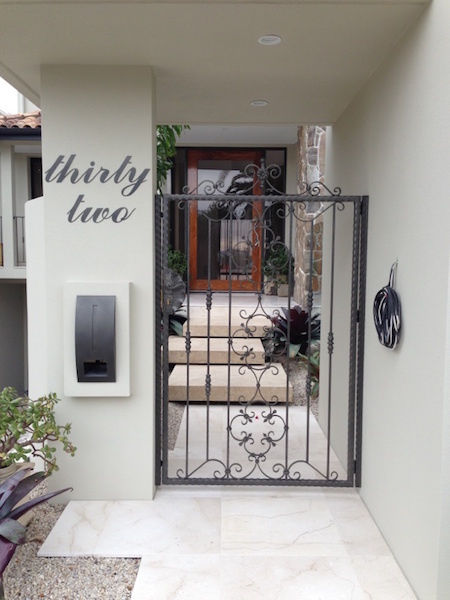 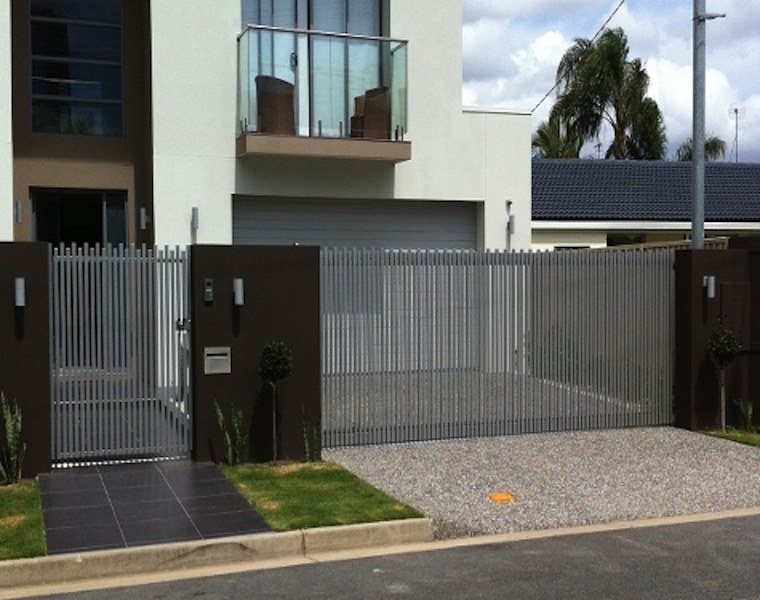 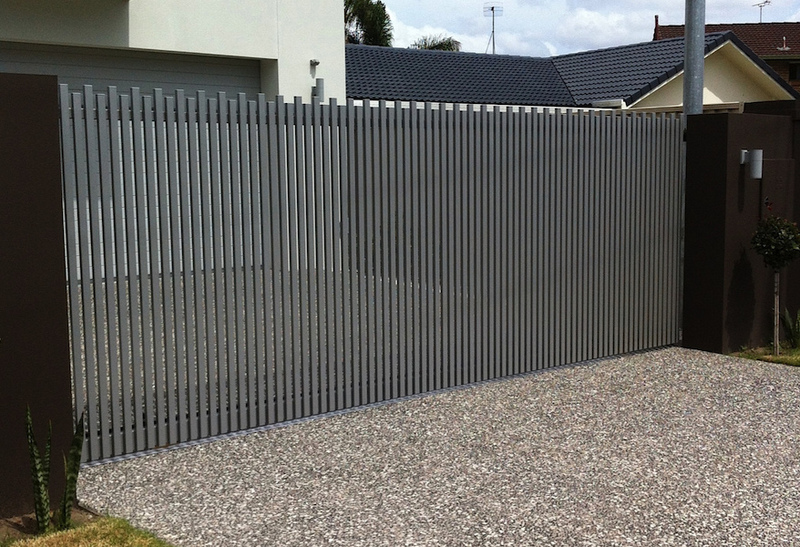 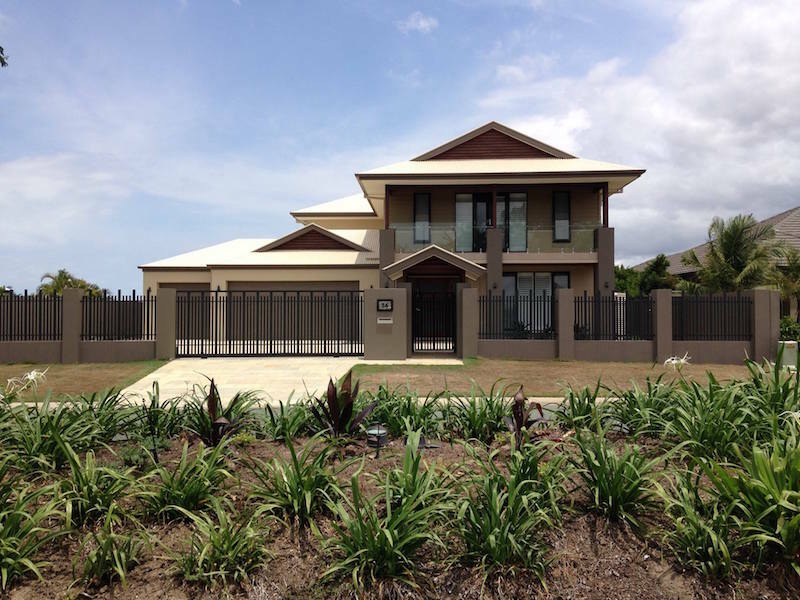 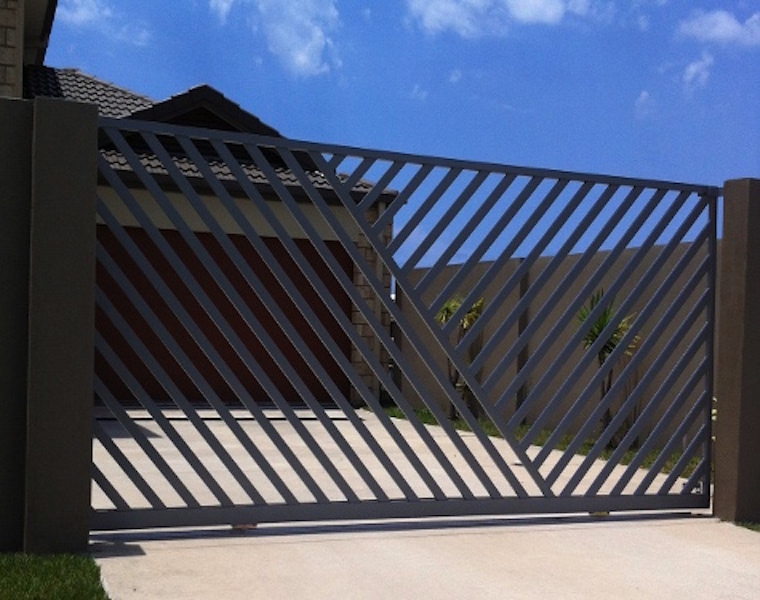 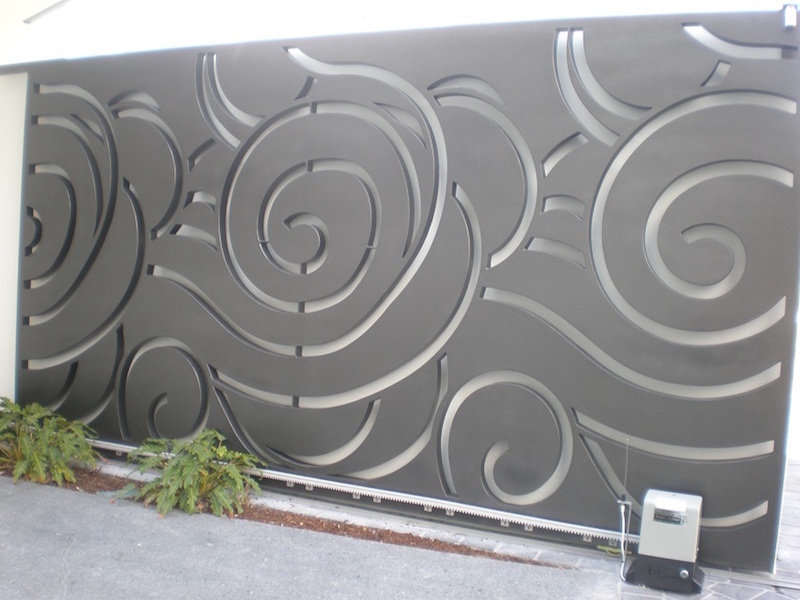 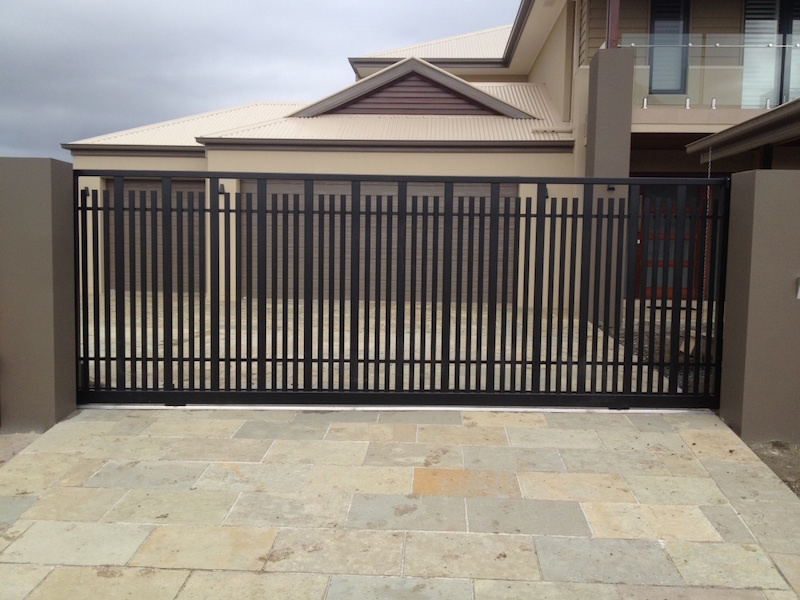 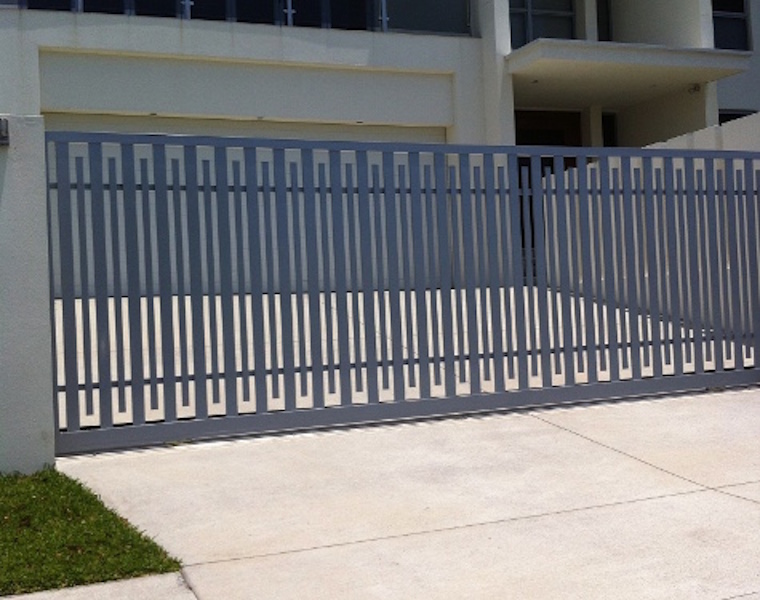 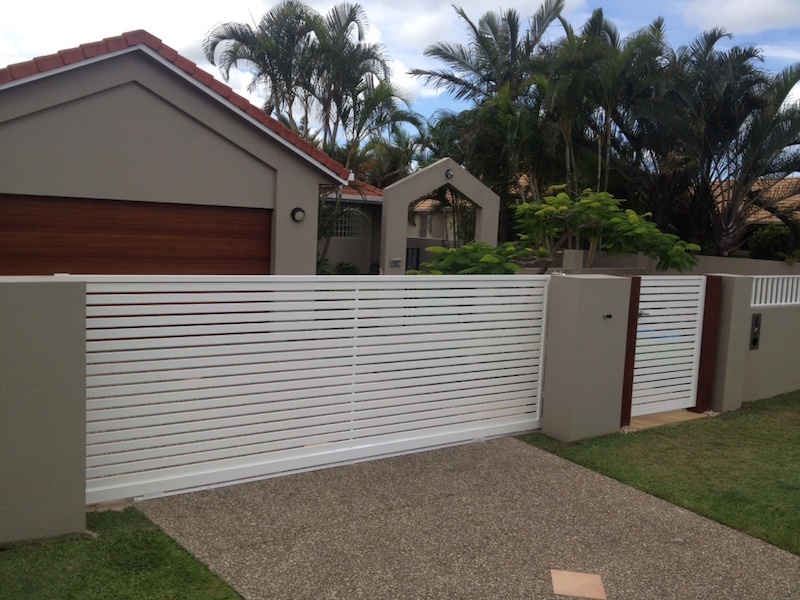 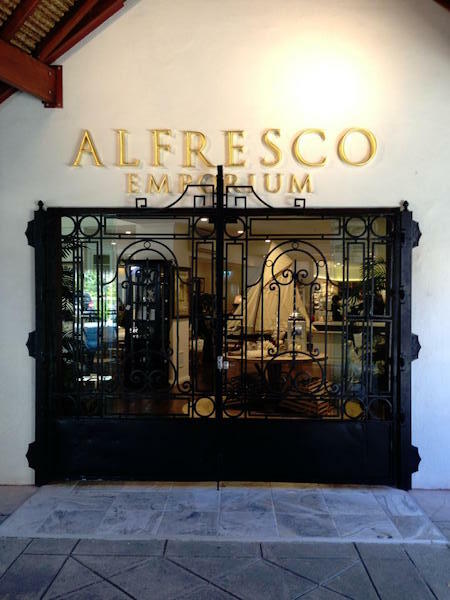 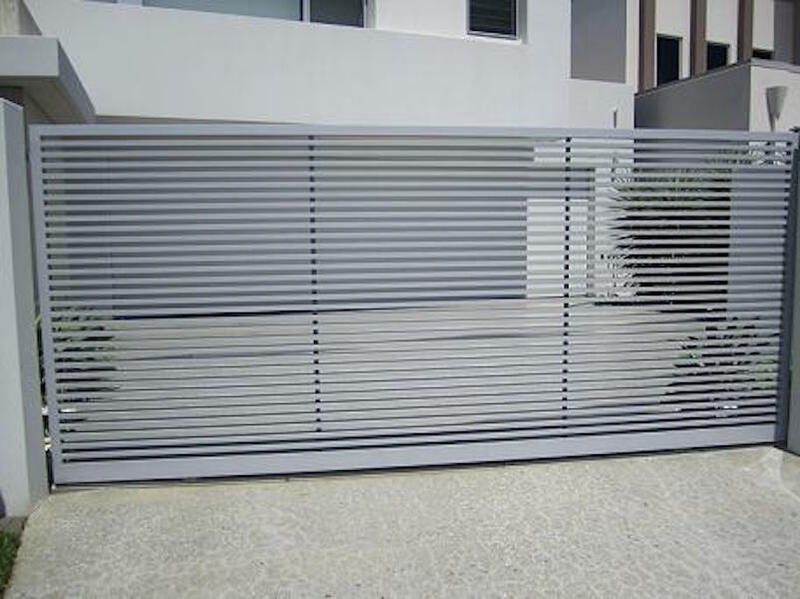 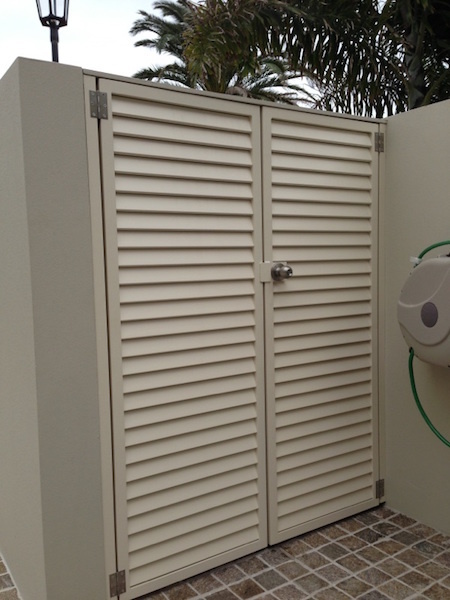 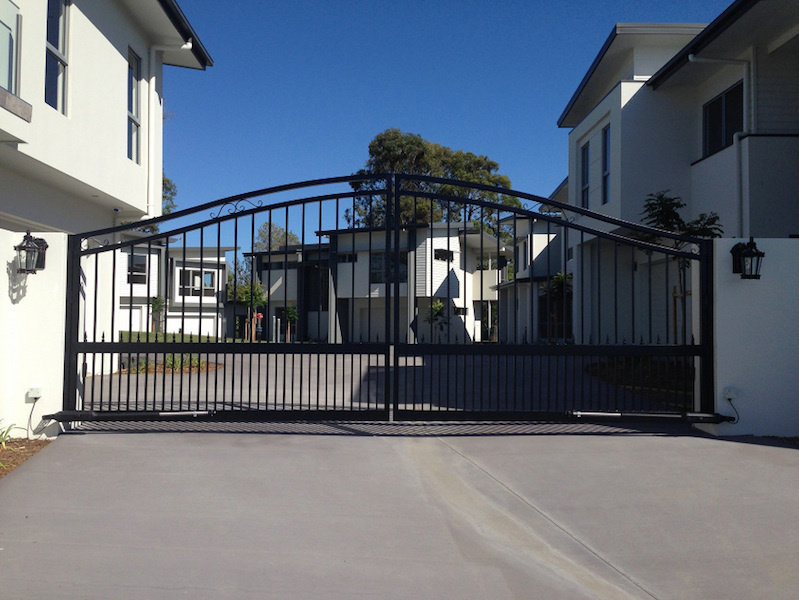 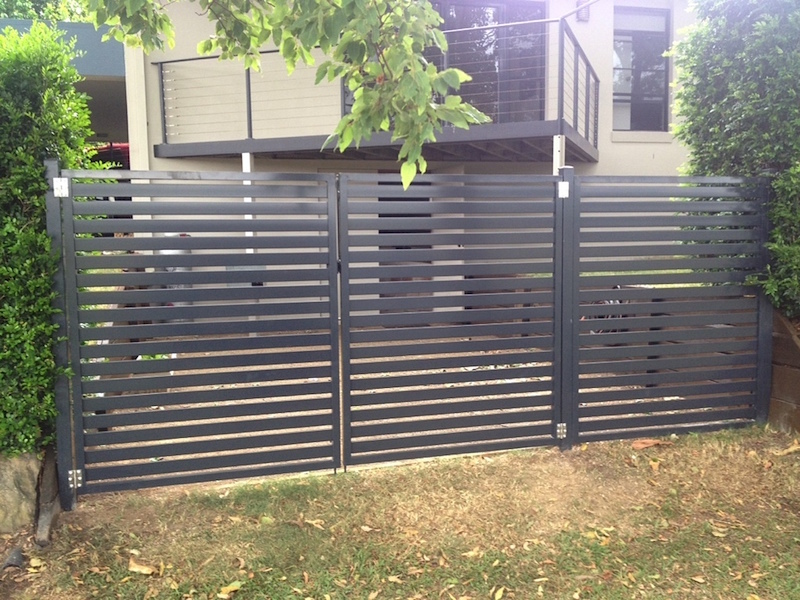 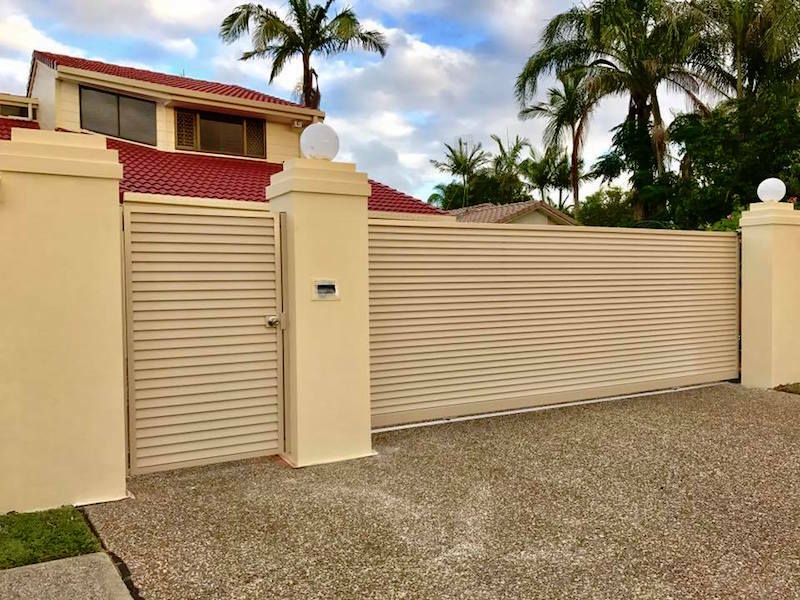 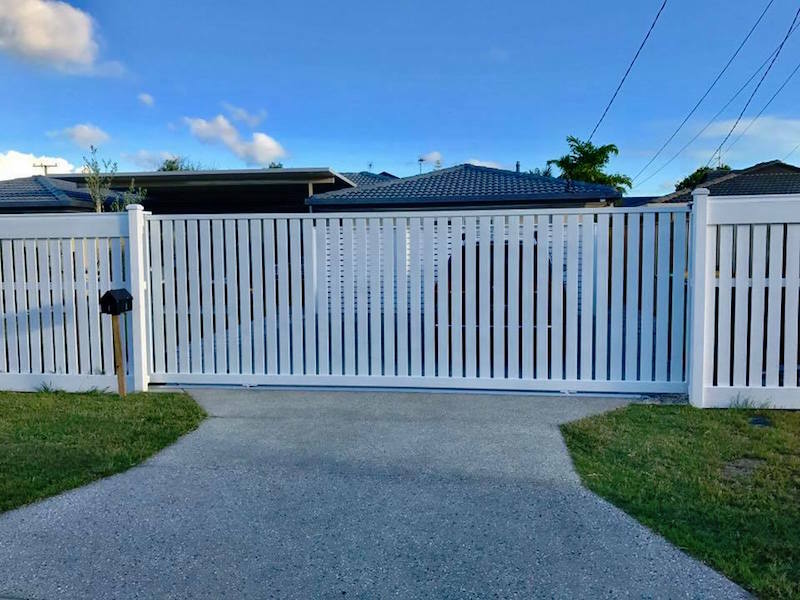 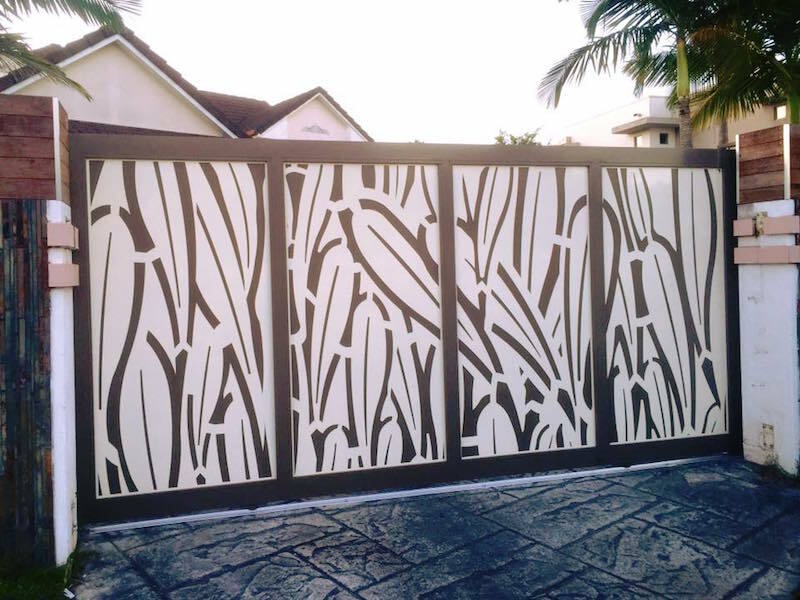 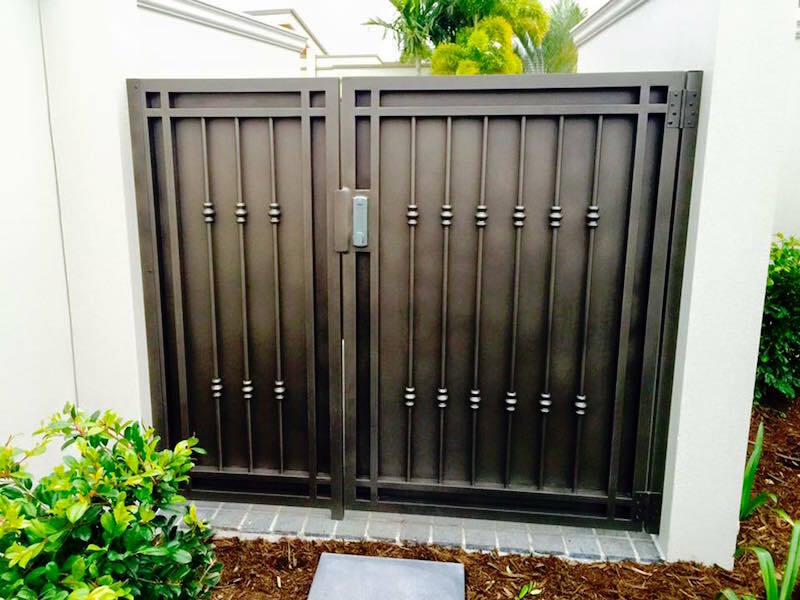 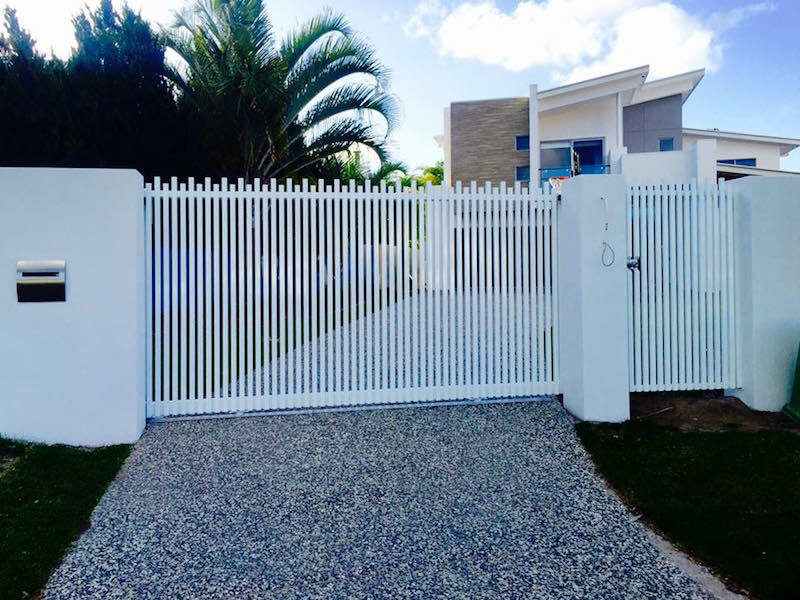 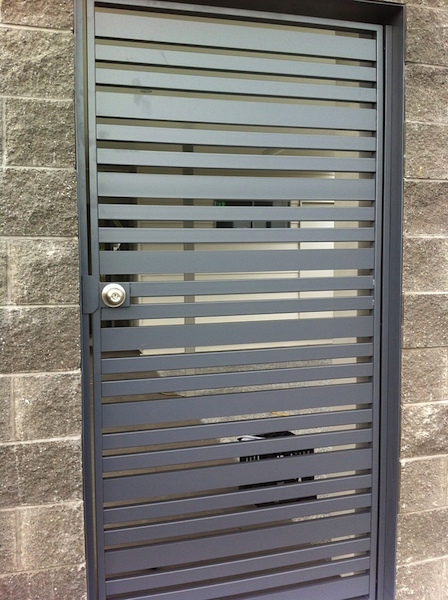 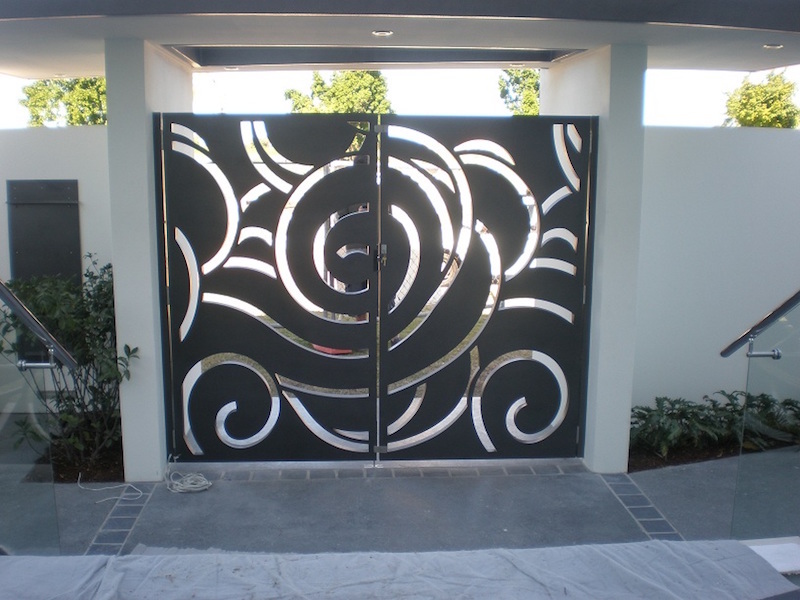 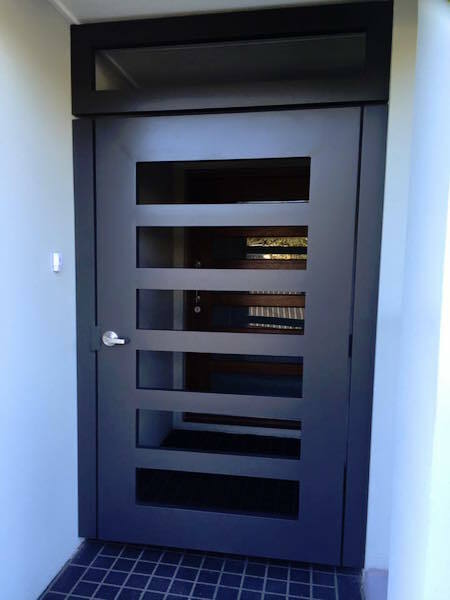 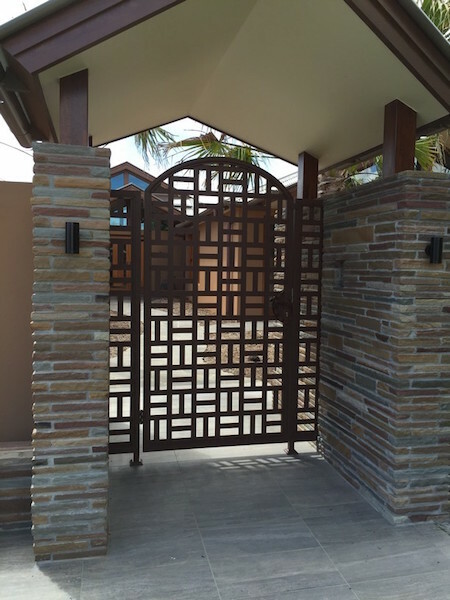 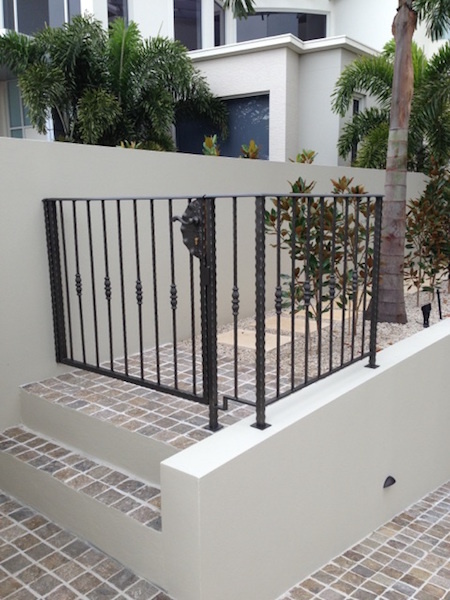 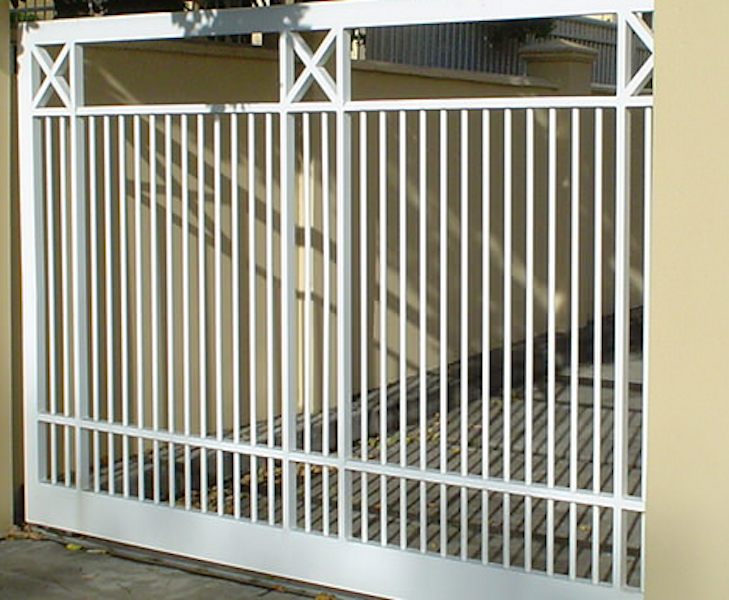 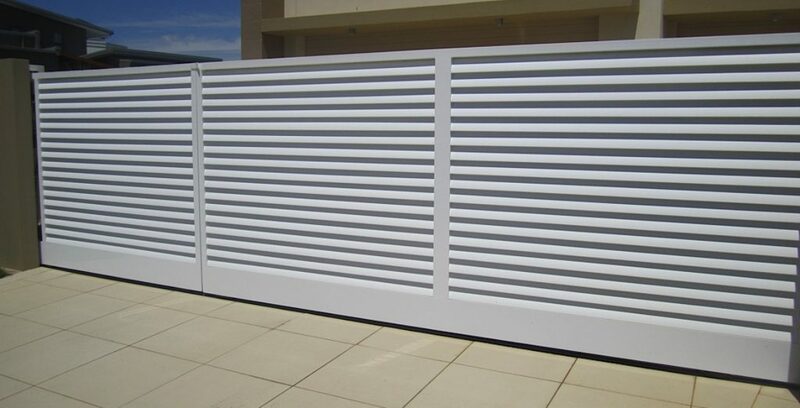 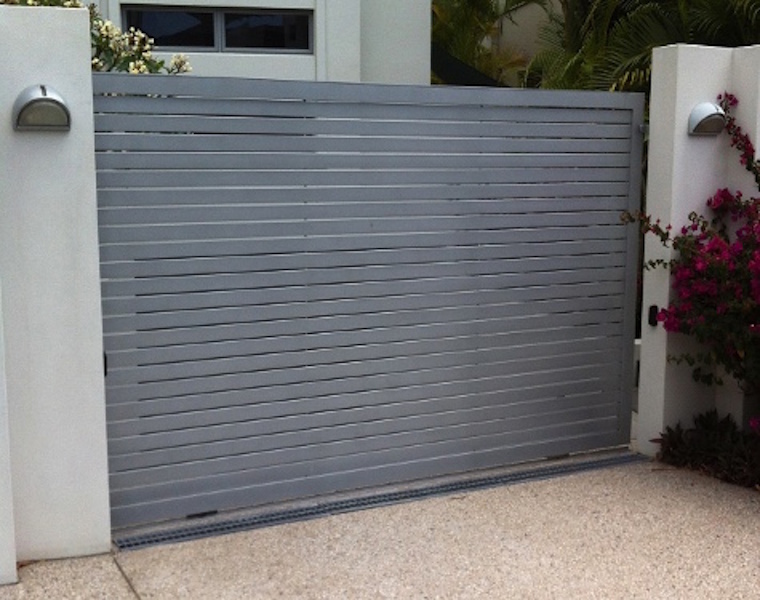 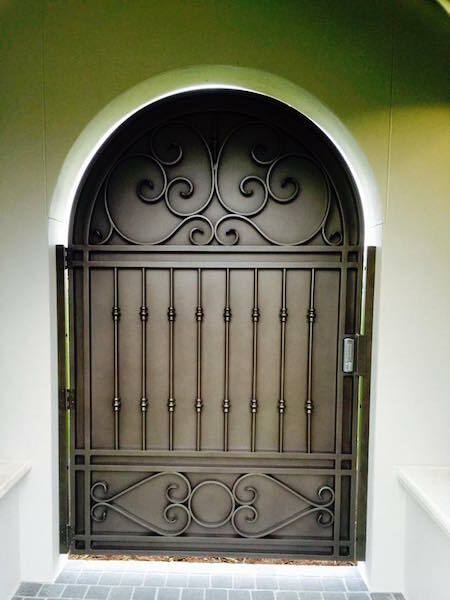 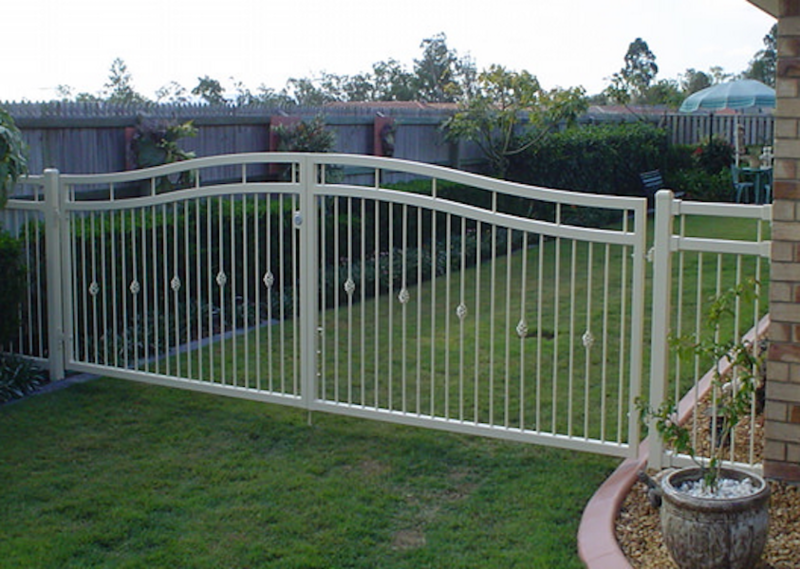 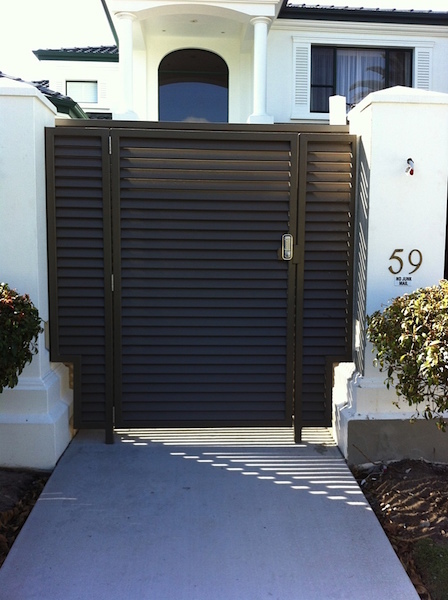 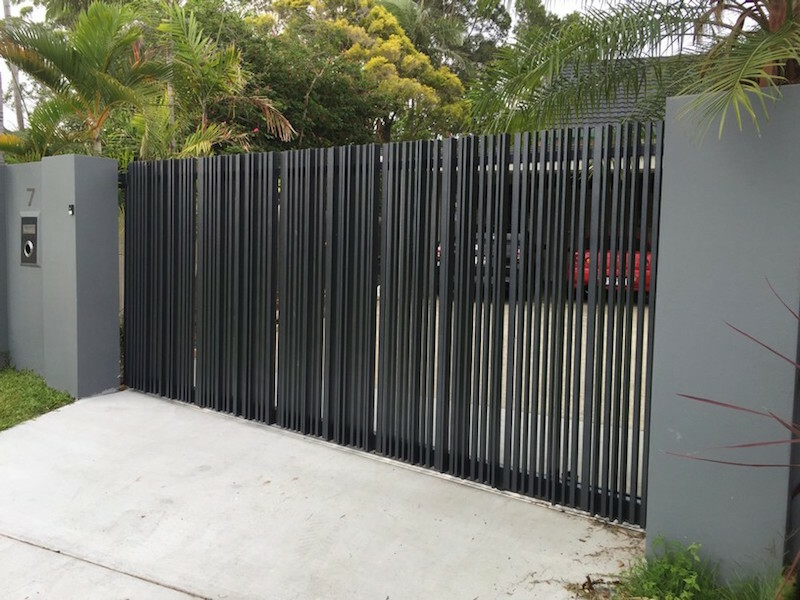 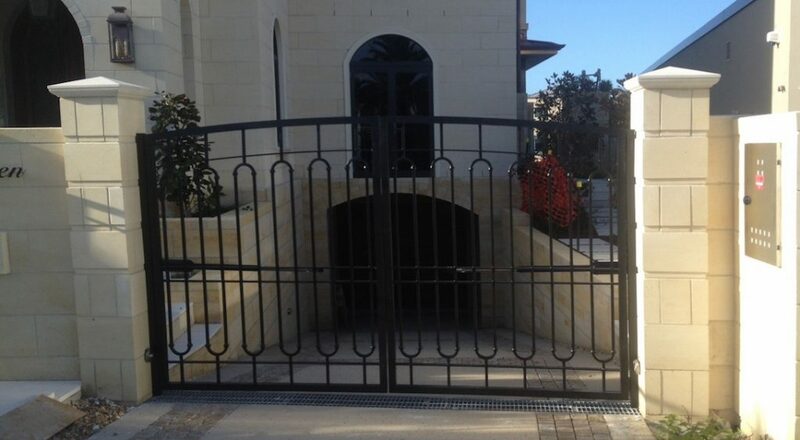 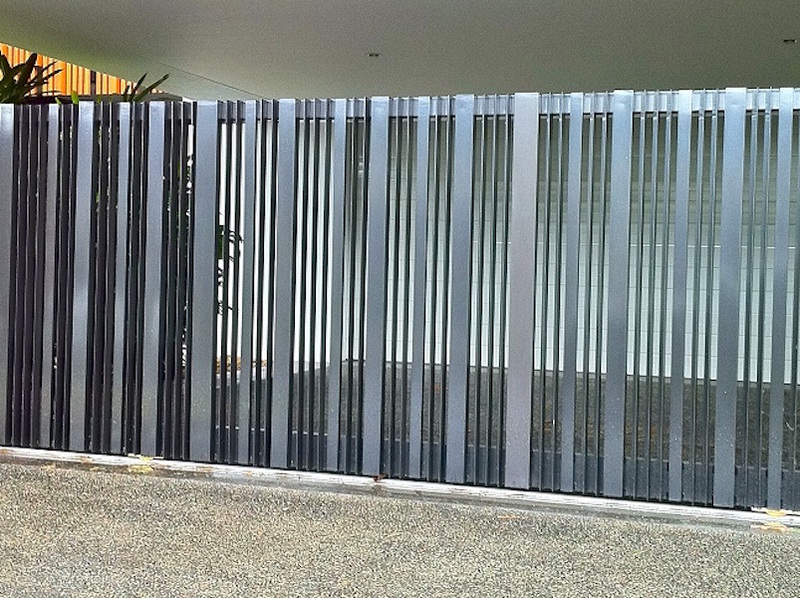 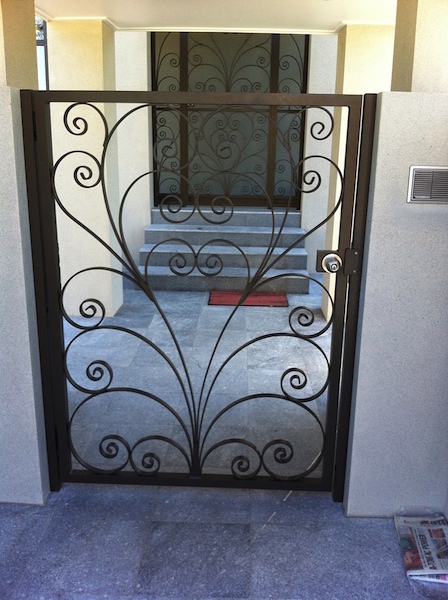 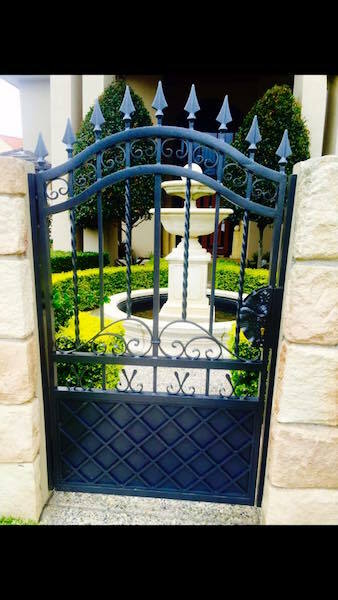 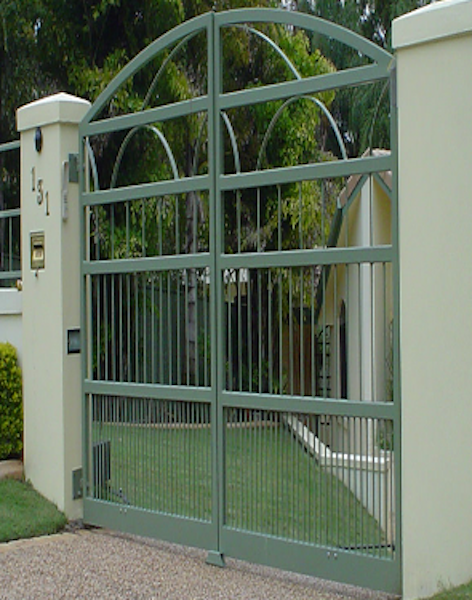 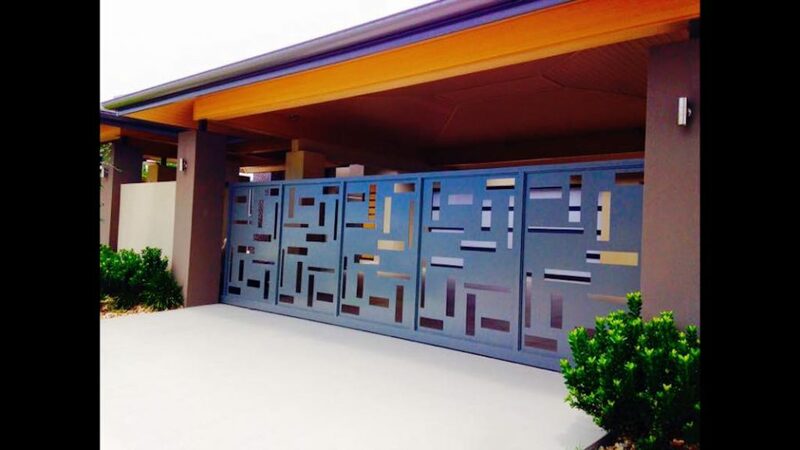 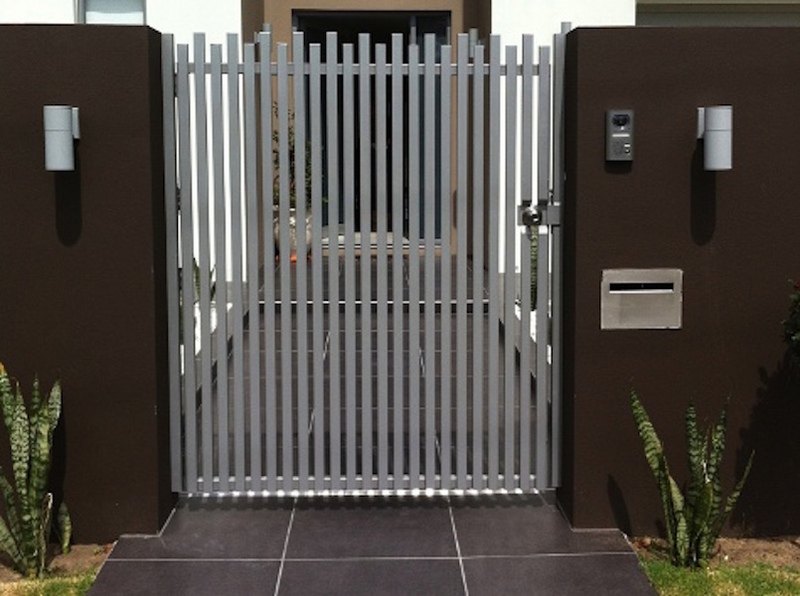 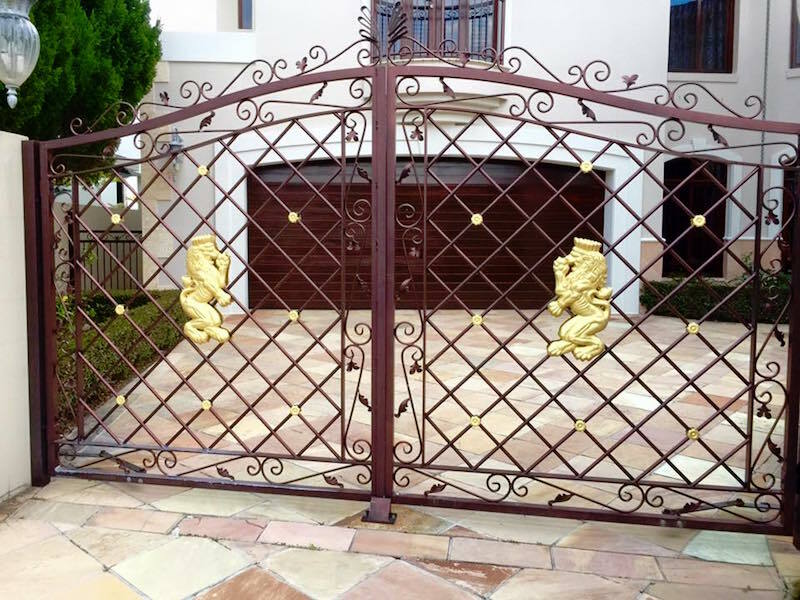 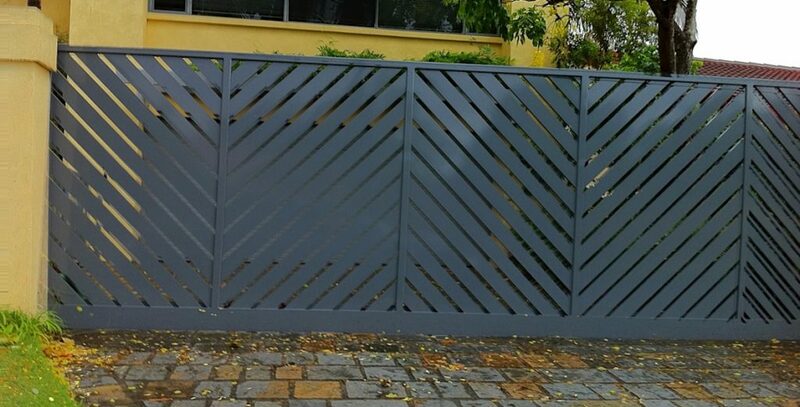 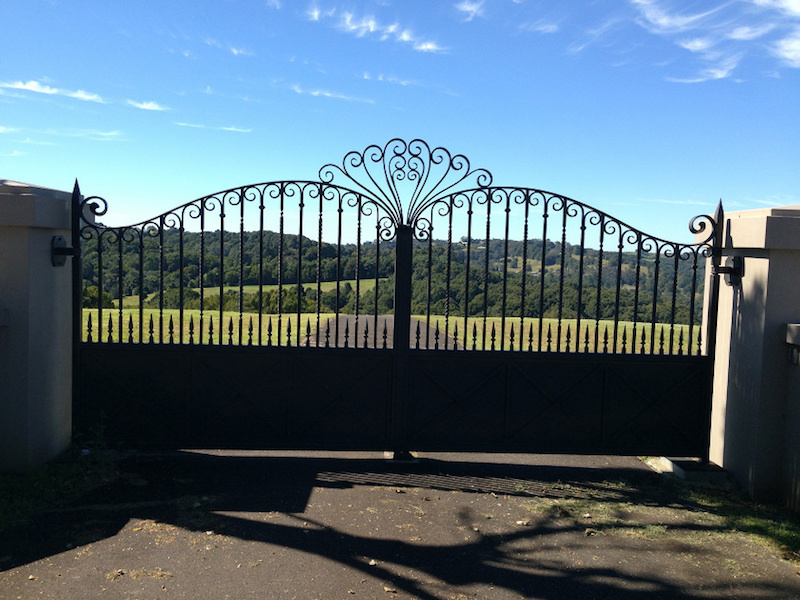 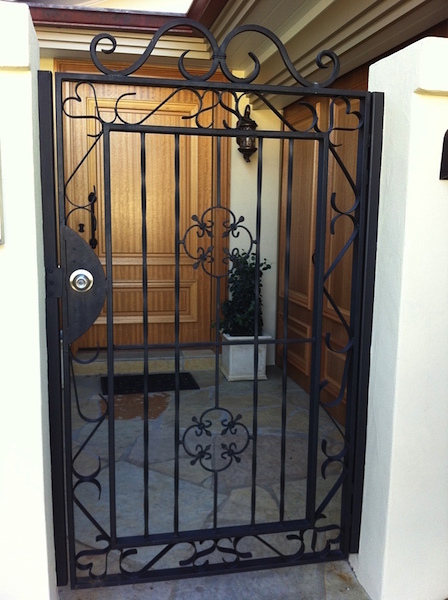 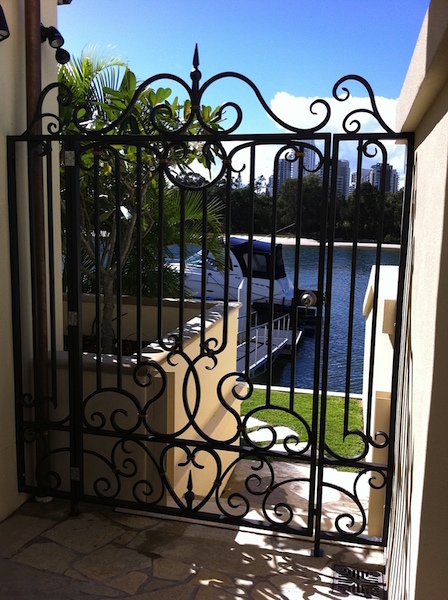 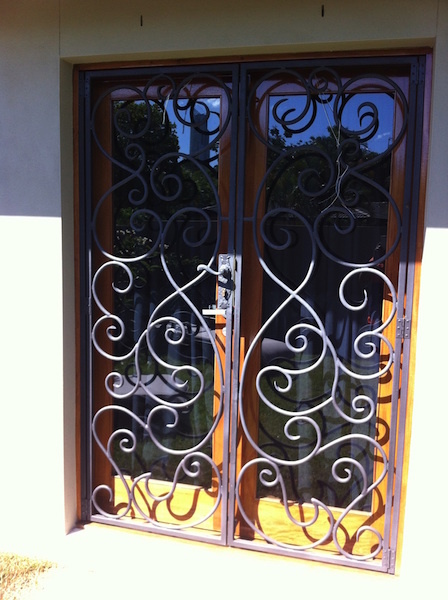 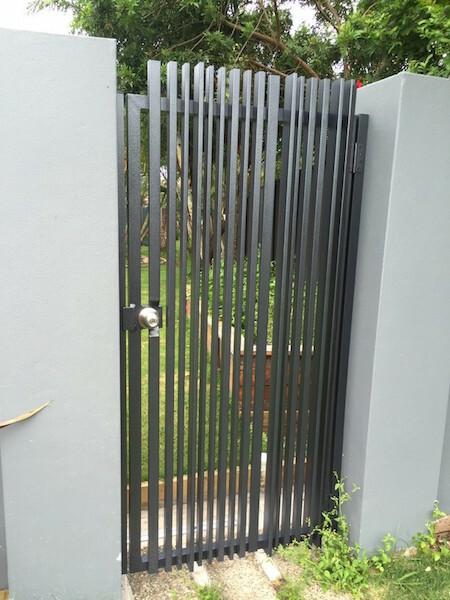 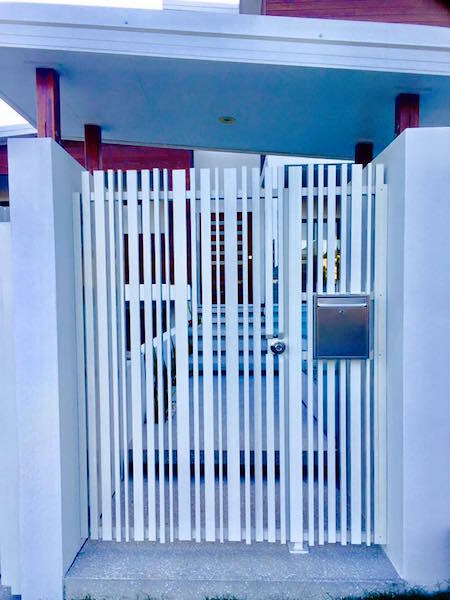 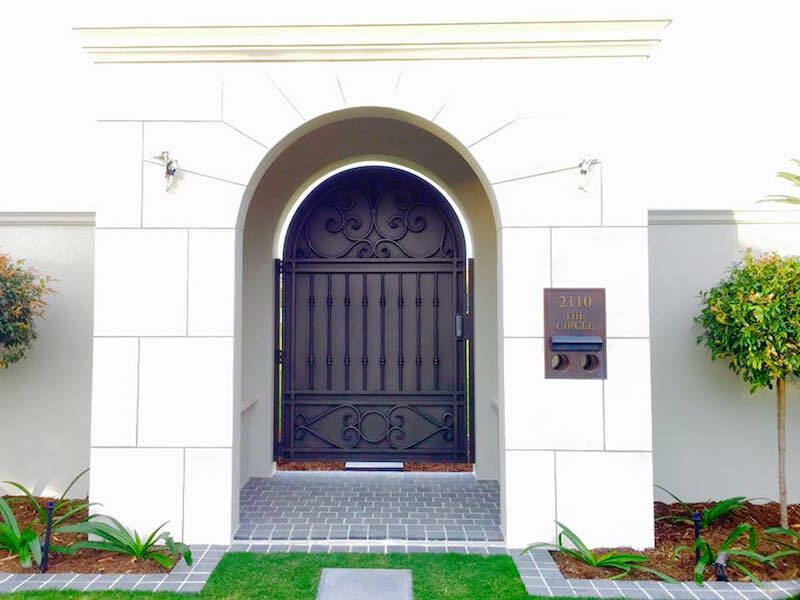 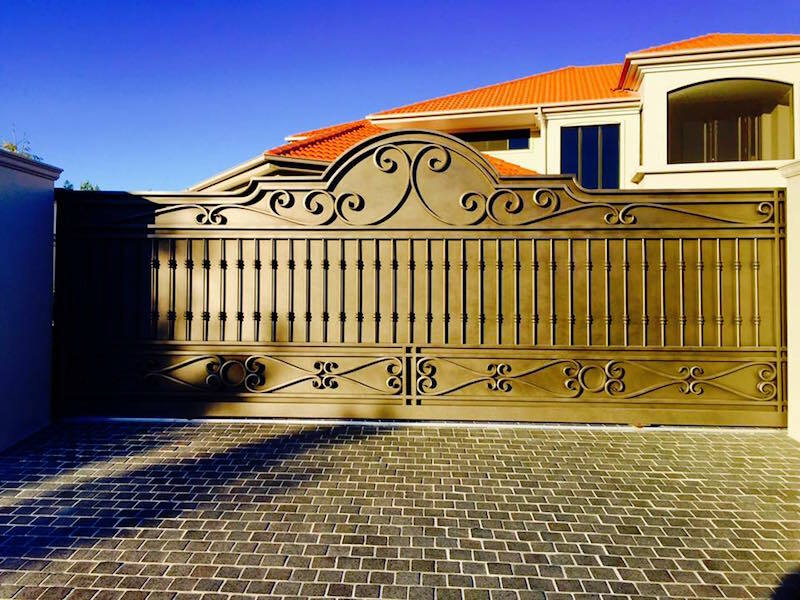 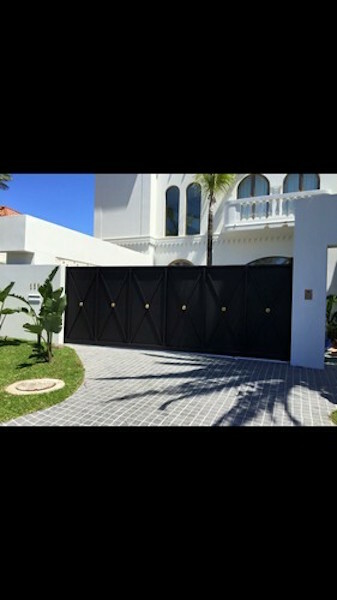 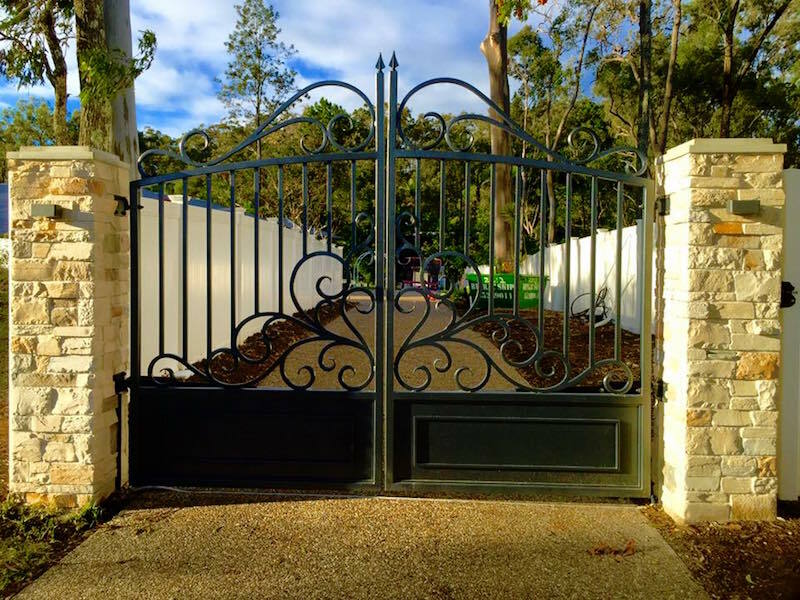 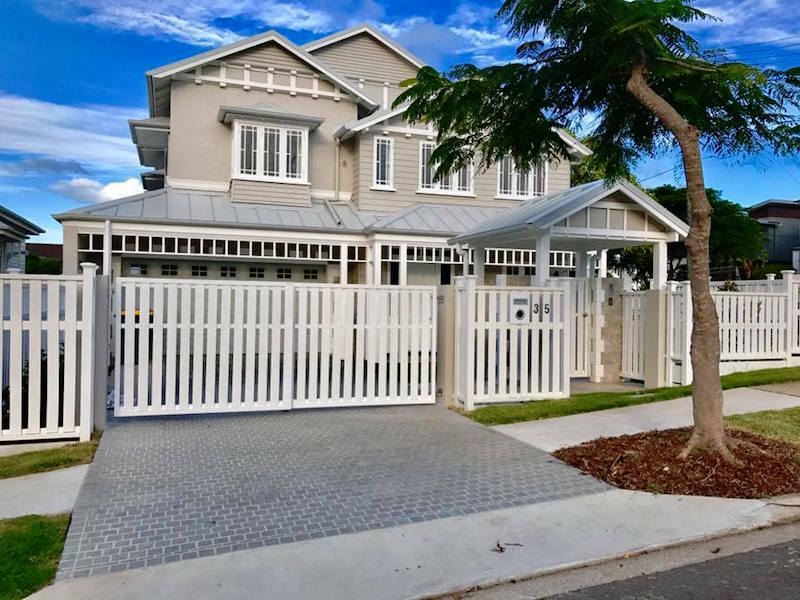 If you need quality, custom gates on the Gold Coast, then you can’t go wrong with Garmisch. 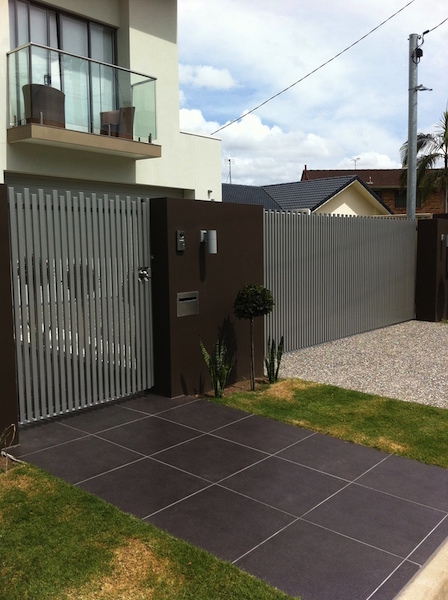 Don’t cut corners – choose a company with the experience and expertise to do your project justice! 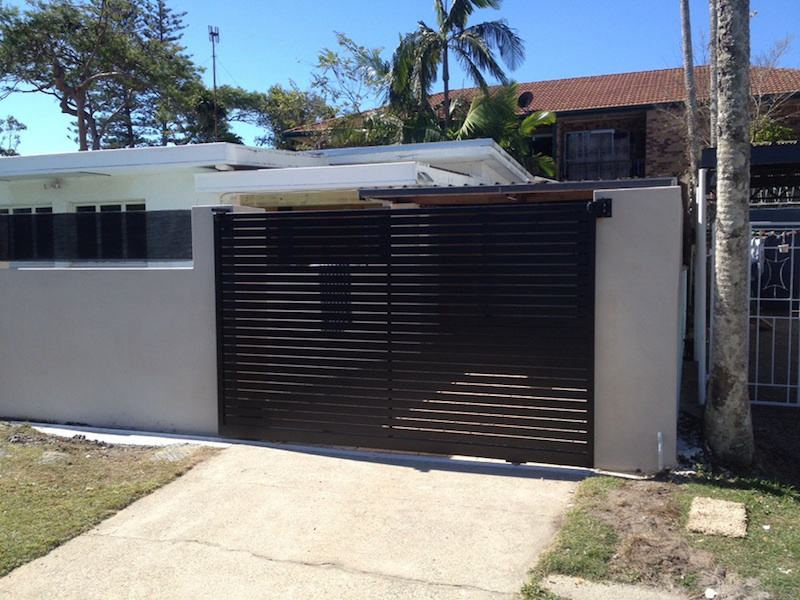 Get in touch today for more info or a quote. 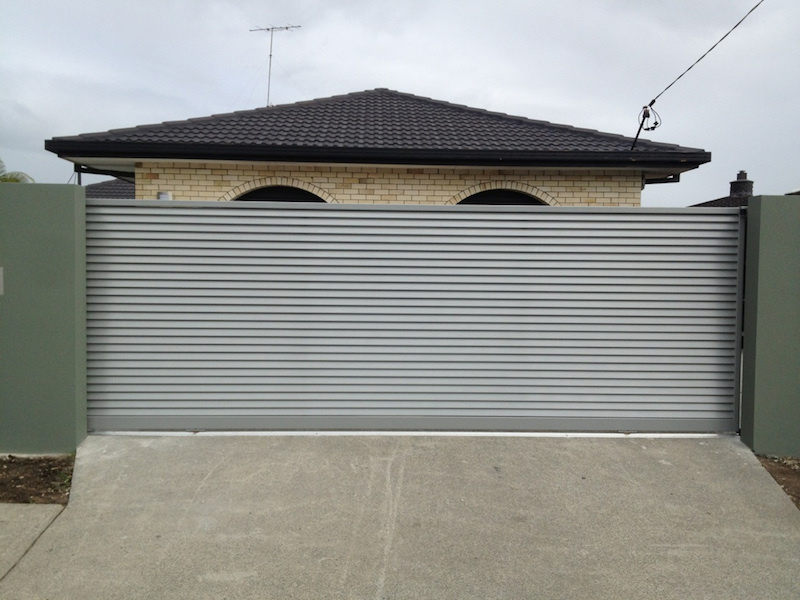 Ambush alarm – world first! 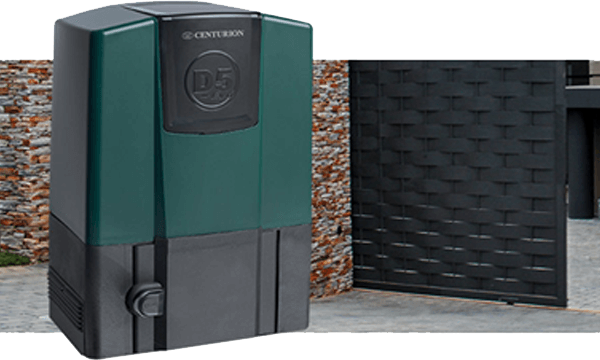 ChronoGuard timer lets you set times for automatic operation – great convenience! 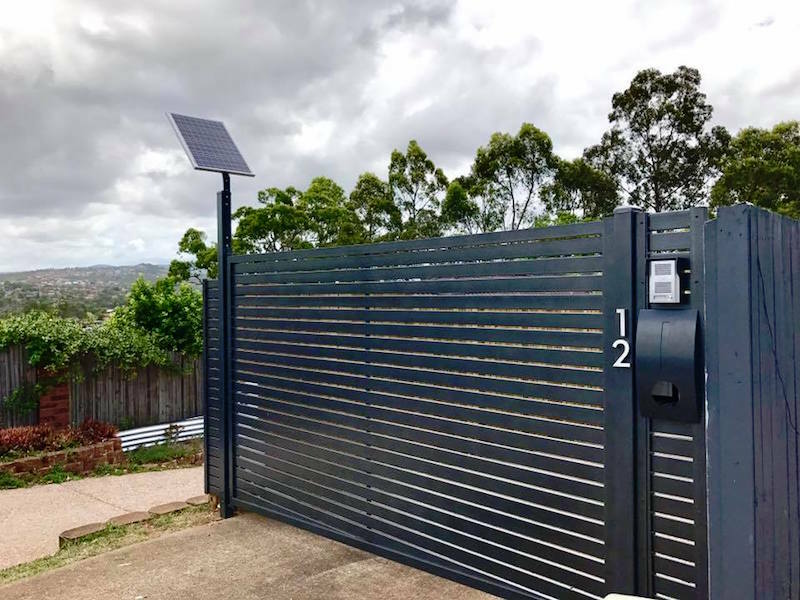 Intruder detection alarm modes – world first!